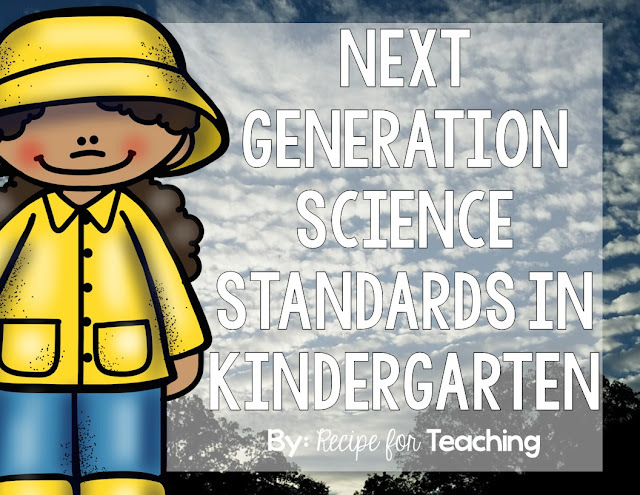 Do you use Next Generation Science Standards in your classroom? We use the standards and I am always looking for new resources and ideas to support the standards. You can read more about the Next Generation Science Standards by clicking the image below. 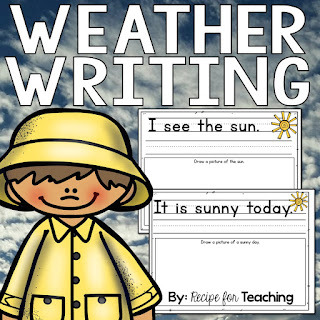 This is one of the Kindergarten Next Generation Science Standards included with Weather and Climate. I like this standard because it also incorporates STEM components. Students are designing and building structures and it is always fun to see how creative young learners are! I created some discussion cards that you could use to go along with this standard. 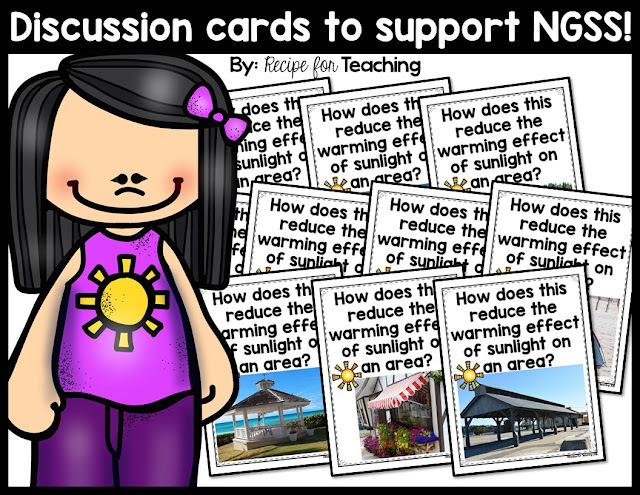 There are 10 cards and each card has a picture of a structure that reduces the warming effect of sunlight. 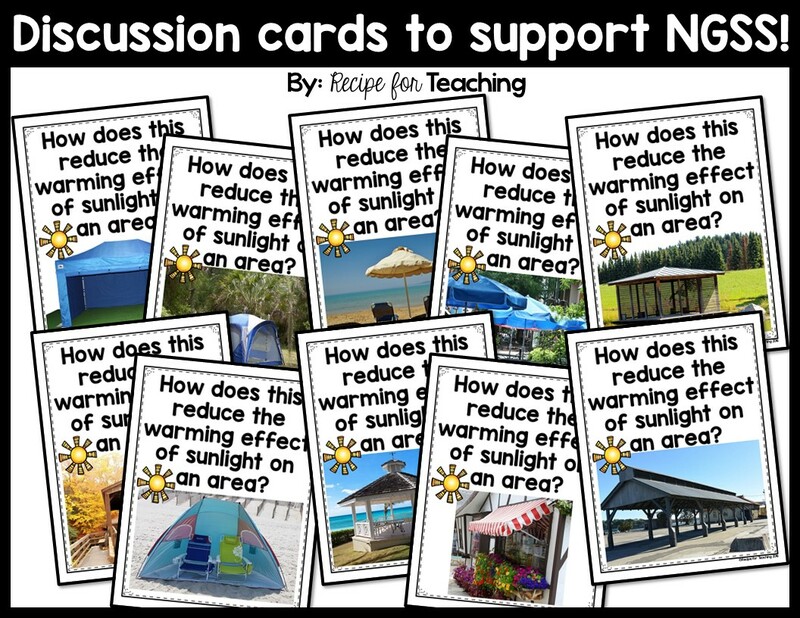 Some of the ways you could use these cards with your students are: *Whole Group Science Lessons - Show students the card, ask the question, give students time to think, give students time to discuss their idea with a partner, and share with the group. *Group Work - Give partners or small groups a card. Have students discuss how the structure reduces the warming effect of sunlight on the area and then have students come back together to share their ideas with the class. *Science Centers - Put cards out at a science center and have students draw/write about the structure. They can draw/write about how it reduces the warming effect of sunlight on an area. You could also put materials out and have them design their own structure. I also created a letter to send home to families asking for materials to build their structures and a poster that you can show your students asking them if they can design and build their structure. Just click the image below to grab your FREE discussion cards! You can read more about Next Generation Science Standards in one of my other blog posts by clicking the image below. 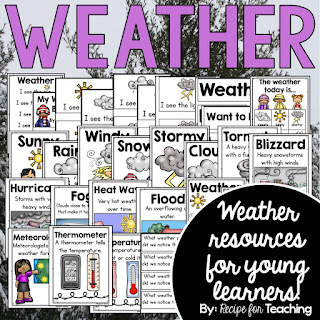 Also be sure to check out these weather resources in my TpT store! I would love to hear how you are using Next Generation Science Standards in your classroom!